A SINGER and songwriter from East Leake is set to storm the charts across Europe – after contacting Dutch hitmaker DJ Patrick Jumpen via e-mail. Jumpen was looking for a songwriter to pen vocals for a new track, Solis Invicti – and when Mr Pipes sent across his lyrics, the pop star got back in touch. Mr Pipes said: “Although I would normally write and sing country and pop music I decided to have a go at writing the lyrics to his new ‘Jump Style’ dance track. “He sent me an instrumental beat that he had created, so I wrote the lyrics and I sang the song according to the melody and sent him a demo copy of my work. “After consideration Patrick agreed that this was what he was looking for and told me that I had got the job of singer as well as lyric writer for the project. 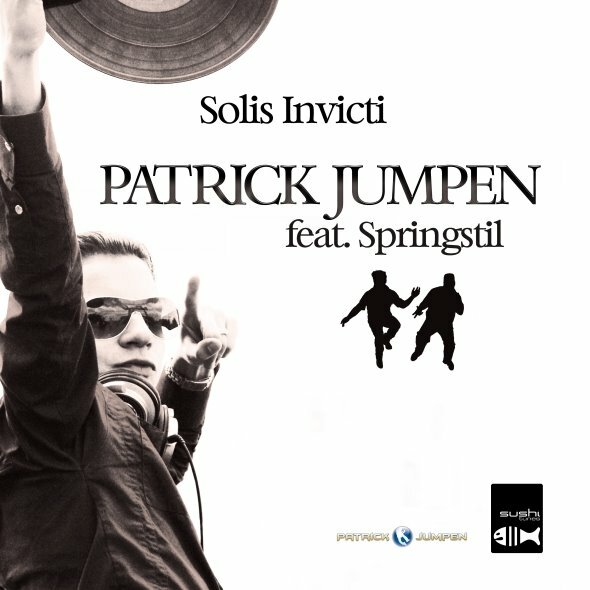 The track, Solis Invicti, is available from Play.com.